With the largest population in the world and an increasing affluent one, China is a lucrative market for Vietnamese seafood products. 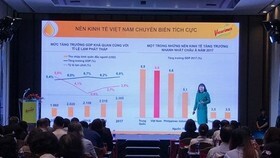 But the market also comes with potential risks and unpredictability, requiring Vietnamese firms to be cautious when exporting there, a conference heard in HCM City on August 30. 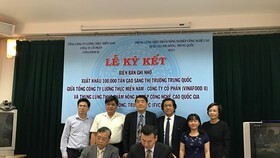 Le Hang, deputy director of the VASEP (Vietnam Association of Seafood Exporters and Producers) Training and Trade Promotion Centre, told “China Seafood Market: Potential for Vietnam’s Suppliers” that fisheries exports to China soared from US$152 million in 2007 to $860 million last year. Shrimp and tra fish saw the strongest increase, but continue to have the potential for double digit growth rate in the coming years, she said. Chinese are increasingly eating more fish than meat, while local output from aquaculture and fishing is shrinking, offering Vietnamese exporters a good opportunity, she said. But the market also has risks, she warned. 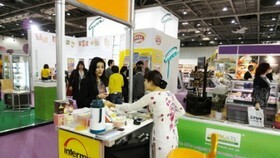 China could tighten hygiene, food safety and quarantine regulations, she said. Yang Yong, chairman of GuangZhou Nutriera Biotechnology Co Ltd, said Chinese consumers are increasingly looking at product quality, safety and convenience. 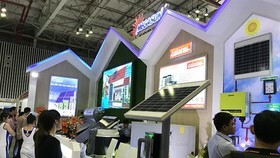 Brands are one of the key factors for them in choosing a product, and are willing to pay 20-30 percent more, he said. 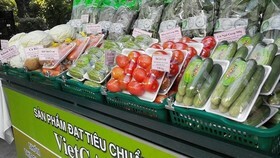 Therefore, Vietnamese exporters could increase processing to make products more convenient or nutritious for Chinese consumers, he said. 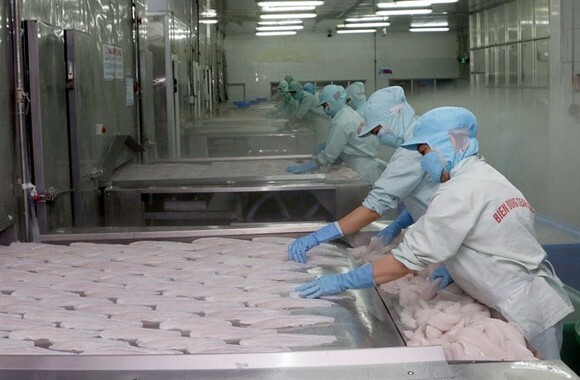 For instance, Vietnamese firms could add vegetable extracts to tra fish to increase the omega-3 content or additives to improve flavour, he said. 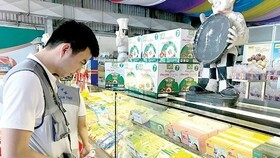 Hang said Chinese consumers’ tastes change rapidly and so producers must keep a close eye on the market to come up with appropriate products. 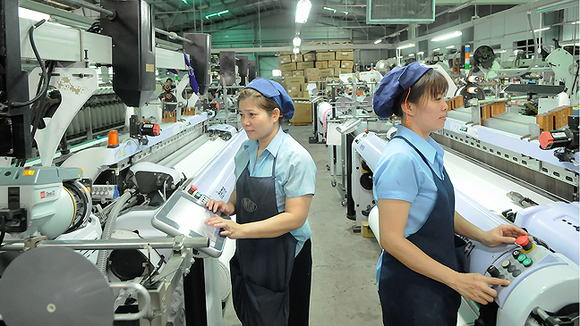 Nguyen Phu Hoa, deputy director of the Ministry of Industry and Trade’s Foreign Trade Department, said Vietnamese companies should export products that meet US and Japanese standards and have strategies to build their brands in China. Truong Tuyet Hoa of Vinh Hoan Corporation said her company’s tra fish exports to China have increased sharply. Chinese importers have diverse demands in all segments, and her company focuses on processed products and products with high added value, she said. Many importers send chefs to her company’s factory to adjust the spices to make the products suitable for Chinese palates, she said. To avoid risks, her company does not sell through the border with China and only supplies goods after getting the payment, she added. Vietnam shipped $749 million worth of aquatic products abroad in August, bringing the total in the first eight months of 2017 to $5.13 billion, up 18.1 percent from the same period last year. 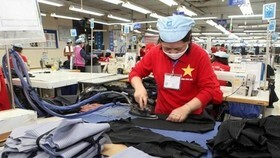 According to the Ministry of Agriculture and Rural Development, the largest buyers of Vietnamese aquatic products included the United States, Japan, China and the Republic of Korea, accounting for 55.6 percent of total exports. Export value to China showed the biggest increase of 57.2 per cent, followed by Japan (30.8 percent), the United Kingdom (30.1 percent), the RoK (28.8 percent), the Netherlands (25.3 percent) and Canada (20.7 percent).